Asphalt is a low-cost building material. Not only is it a cheaper material alternative, the actual construction process is economical because of the quick turnaround time that paving offers. Asphalt holds up in all types of weather and can be engineered and designed for both low and high traffic conditions. Asphalt's smooth-like finish is not only appealing to the eye, but it serves as a safety feature as well. It provides skid resistance, minimal splash back and makes provision for easier road marking distinction. Asphalt also helps keep winter weather off the road. Maintaining asphalt is quick and easy. Repairs such as maintaining cracks and resealing roads on a regular basis can delay and even prevent major overhauls. 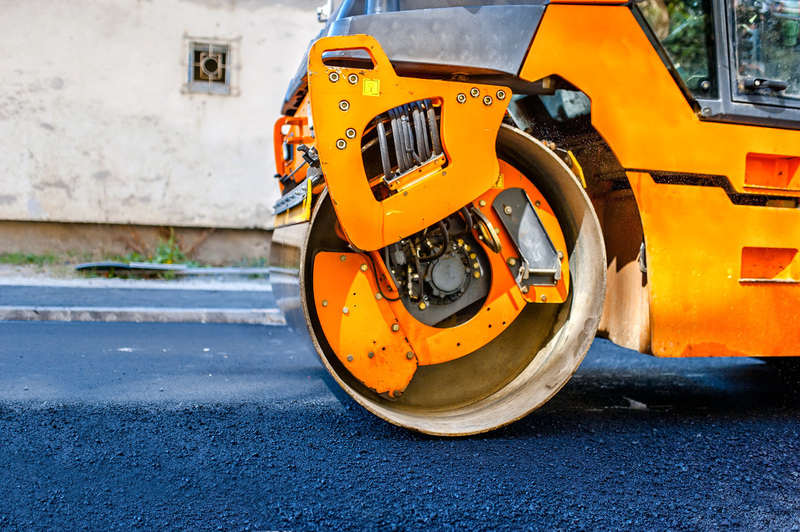 If ever major repairs need to be made, asphalt can simply be re-laid. Being that asphalt is recyclable, it can be reused several times and it's ability to be recycled is limitless.